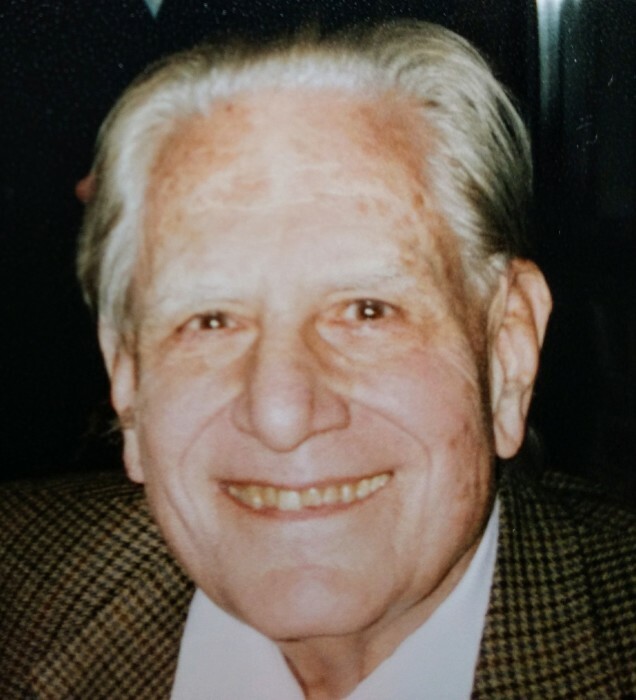 GUILDERLAND -- Dr. Richard C. O'Neil, 88, died Friday, January 25, 2019. He was born January 28, 1930. He grew up in Chicago, earning his B.A. in French at Oberlin College and his Ph.D in Mathematics at the University of Chicago. He initially taught at Rice University and then joined the University at Albany faculty, where he retired in 2006 having been Professor of Mathematics for 38 years. Richard had a very active musical life. He played string bass in many ensembles throughout the years including the Chicago Lyric Opera Orchestra, the Albany Symphony, and the Schenectady Symphony Orchestra. One of his greatest joys was playing in weekly chamber music gatherings with friends. Richard loved to travel with his family, spending two years abroad in France and Italy, and making several trips around Europe and to our national parks. Studying ancient and modern languages was a passion. Richard is survived by his beloved wife of 59 years Elizabeth; his brother Dr. John O'Neil of Cary, N.C.; and his four children, Rebecca (Steven) Syrotynski of East Greenbush, Sean (Emilie) O'Neil of Wayland, MA, André O'Neil of Guilderland, and Daniel O'Neil of New York City. He was the loving grandfather of Joshua, Jonathan, and Alexandra. The family offers a heartfelt thank you to Cathy Svenson for providing steady companionship to Richard during his final weeks. A celebration of Richard's life will be held April 7, 2019 from 10 am to 3pm at The Century House 997 New Loudon Road, Latham, NY, with the ceremony commencing at 11am followed by lunch. Please RSVP by Thursday, March 21 to Elizabeth at 518-482-3724 or roneil@nycap.rr.com. Contributions in Richard’s memory may be made to Memorial Concert Band of Colonie, memorialbandcolonie.weebly.com, Schenectady Symphony Orchestra, schenectadysymphony.org/wordpress, or the Brain Injury Association of New York State, bianys.org.